What do you get the person is has ABSOLUTELY EVERYTHING from the team or character of their choice? Why, chap stick of course! 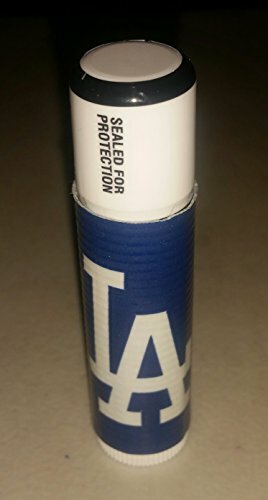 These cute little accessories are Chapstick brand chap stick, covered in your favorite team, character or patterned duct tape. You choose the flavor/scent of the chap stick. They are sealed, brand new, never used. Due to the handmade nature of these items, they may look slightly different than that pictured, due to the patterns in the duct tape. TWENTY-FIVE chap sticks included in this listing. If you have any questions about this product by In a Sticky Situation, contact us by completing and submitting the form below. If you are looking for a specif part number, please include it with your message.